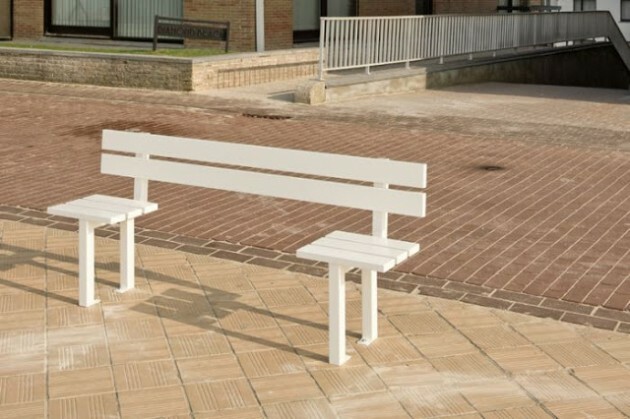 A simple bench is a timeless classic which is ideal for both public park areas and your garden or patio. 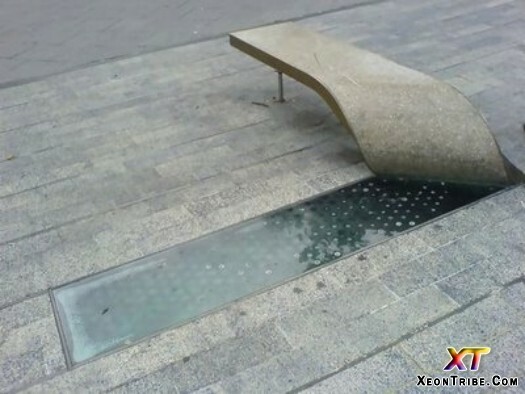 The quality of the bench should be very good and last a lifetime. 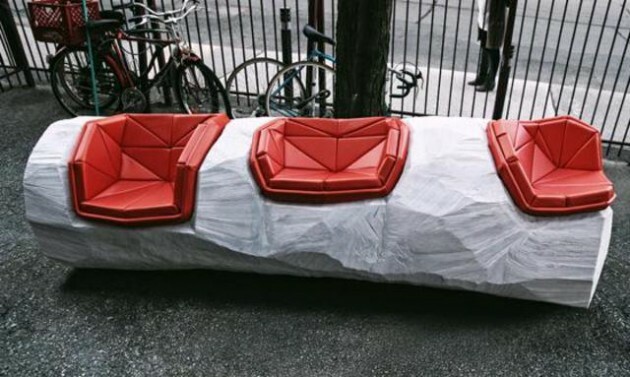 This outdoor piece of furniture is a pleasant, functional park seat to pedestrians where they’re welcome to linger, to treat public spaces like communal living rooms. 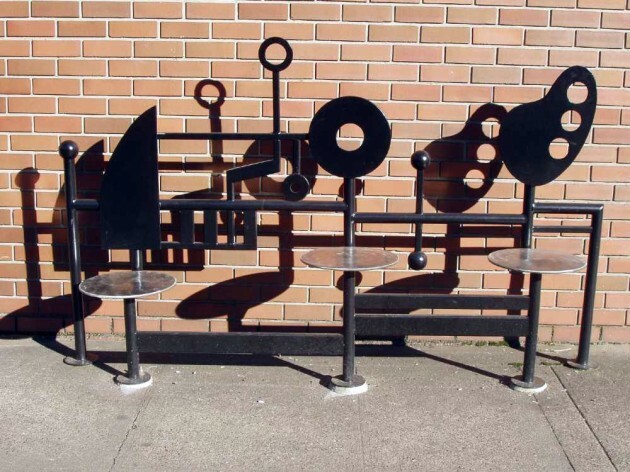 The benches in parks are hiding a lot stories. 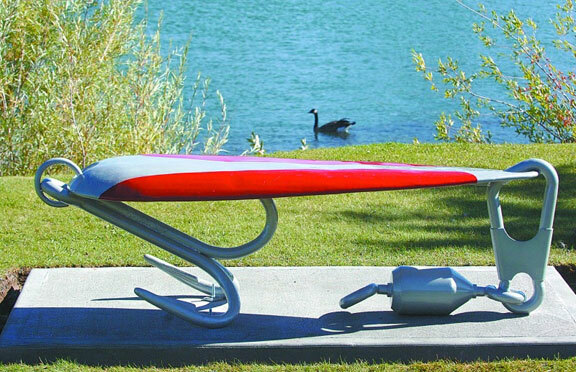 First kiss, first love, new friends, or simple taking rest and catching a breath. 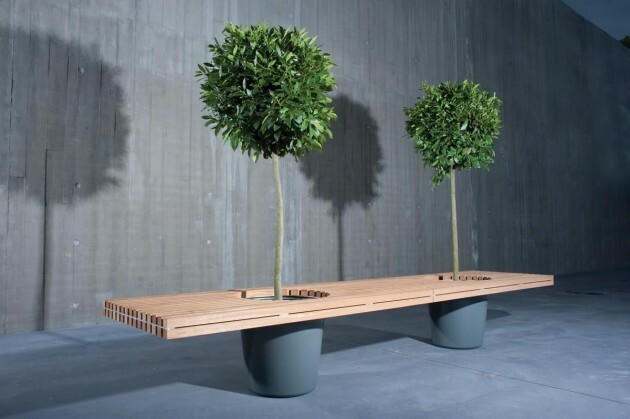 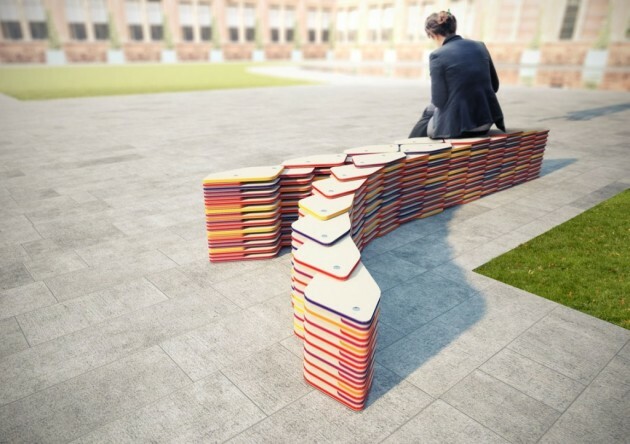 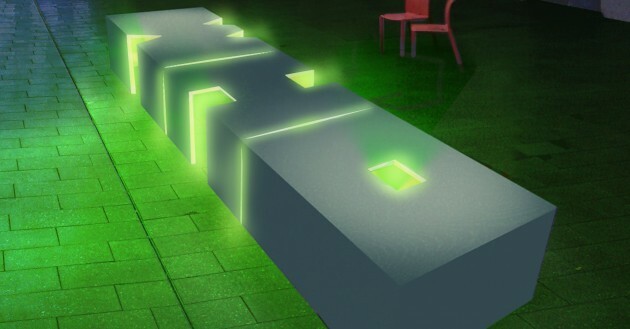 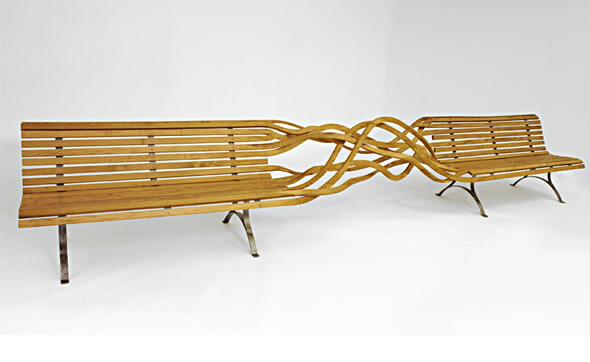 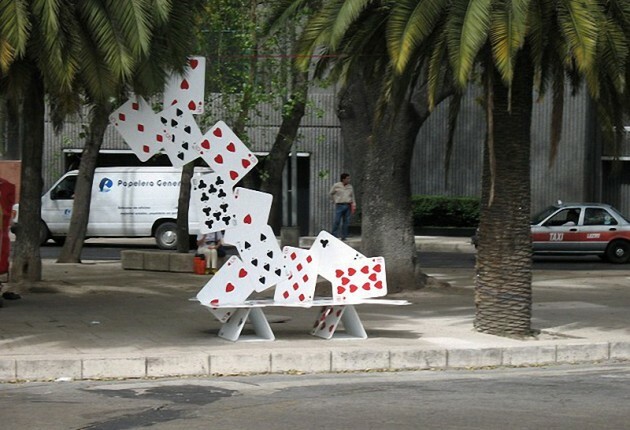 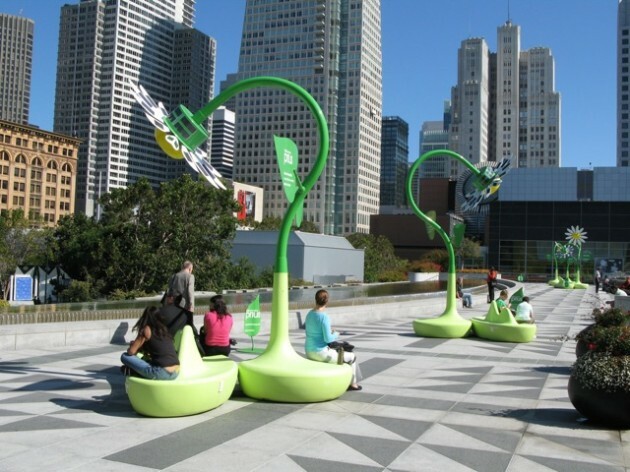 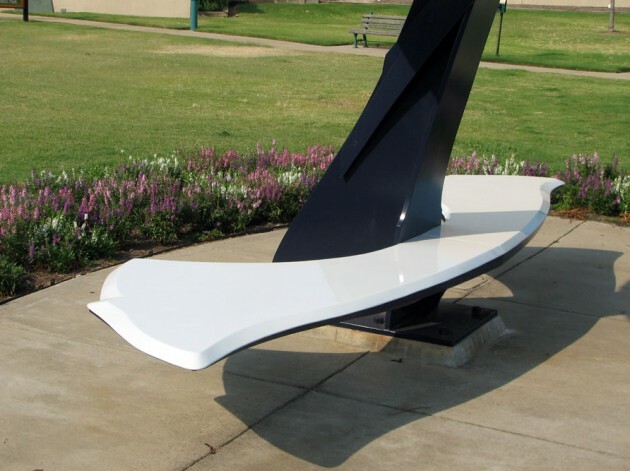 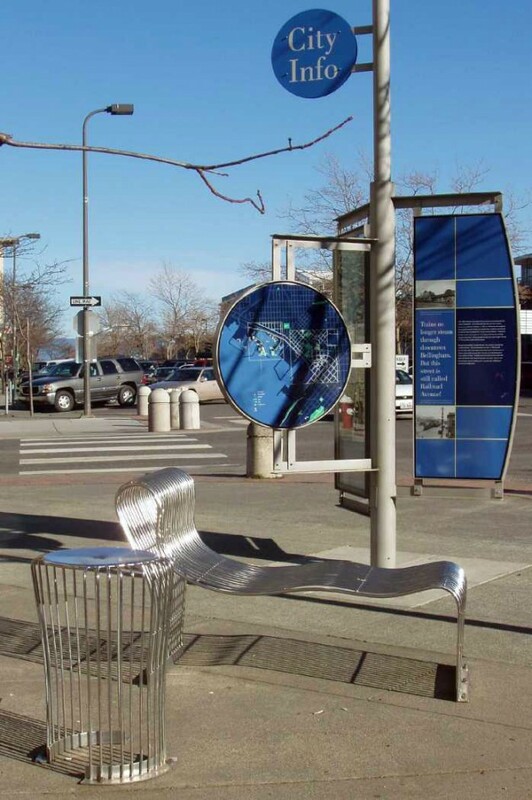 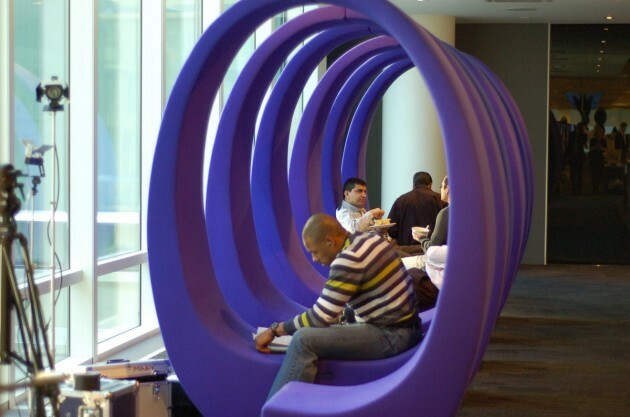 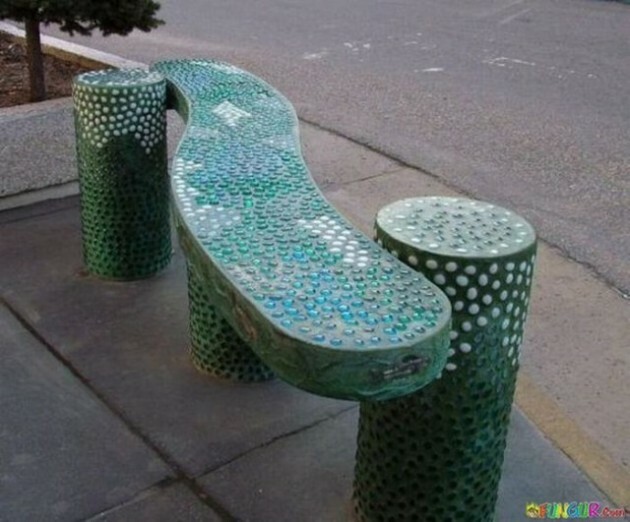 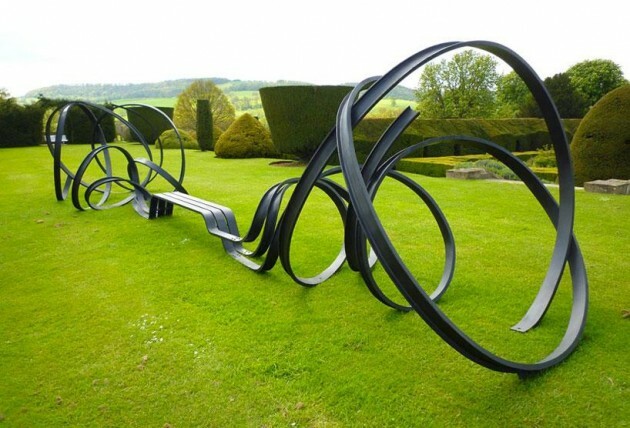 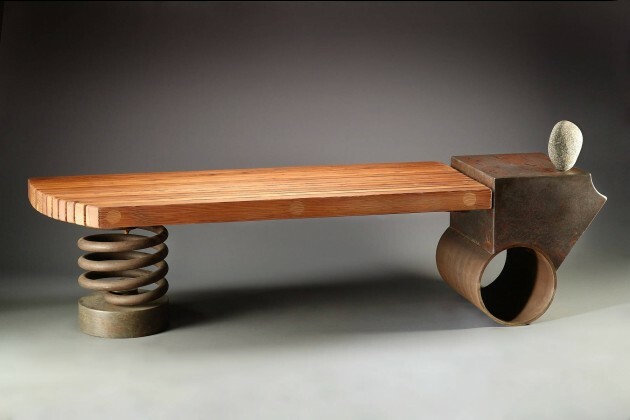 Public benches can be designed in many different shapes and forms. 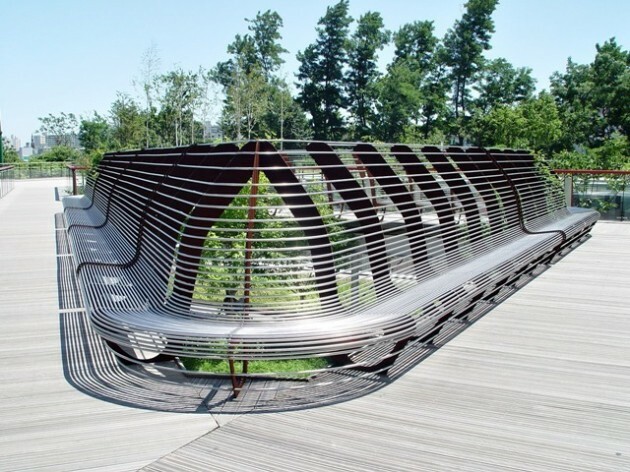 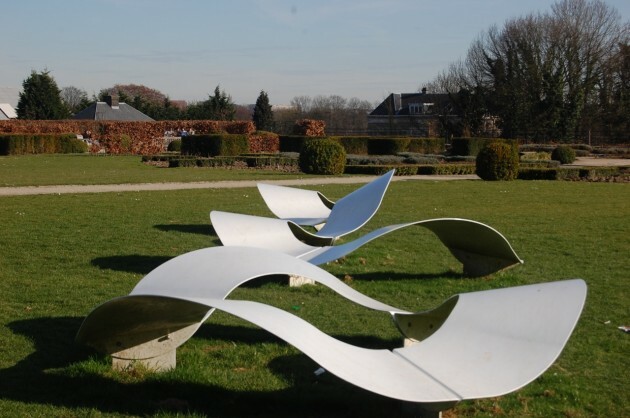 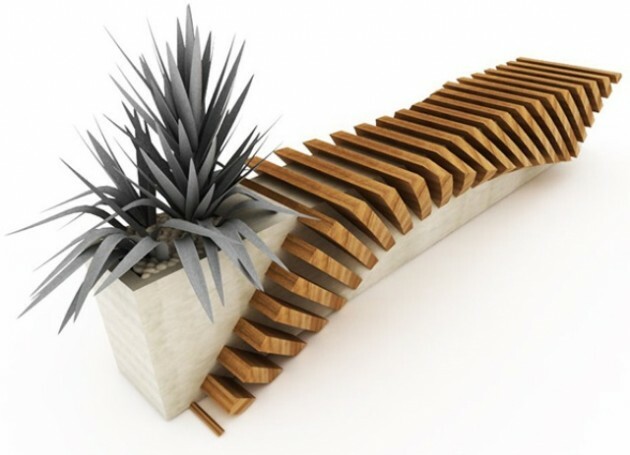 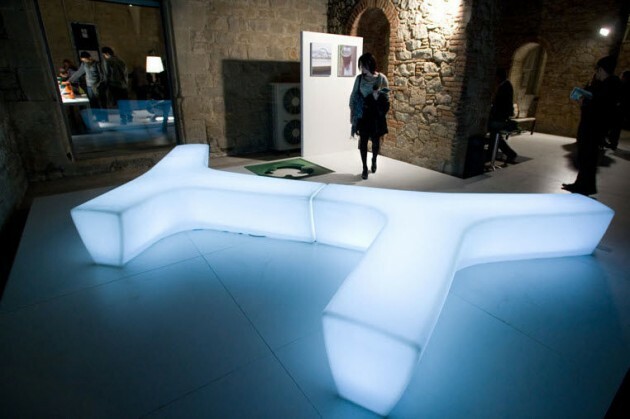 Today we can see a lot contemporary bench designs that are giving magnificent look to the city park or pedestrian areas. 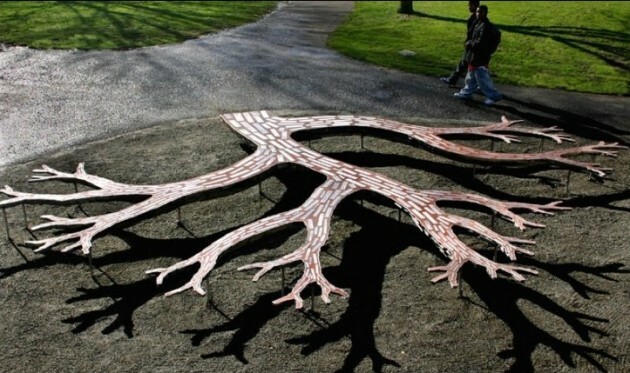 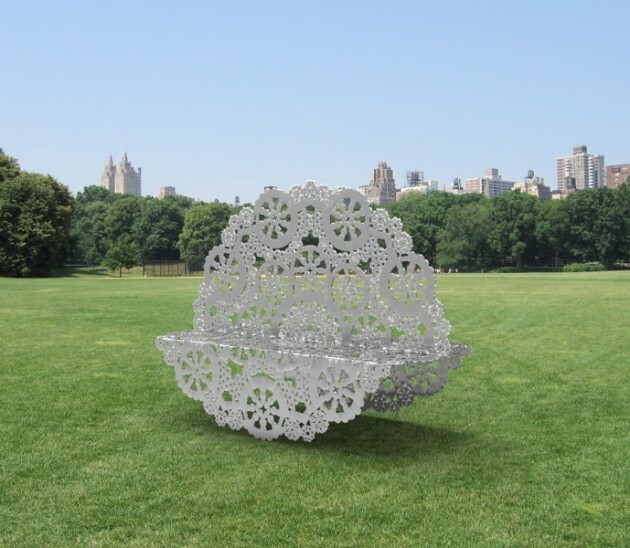 In the same time it can be a beautiful work of art whether it is for the public, for some museum or for your backyard. 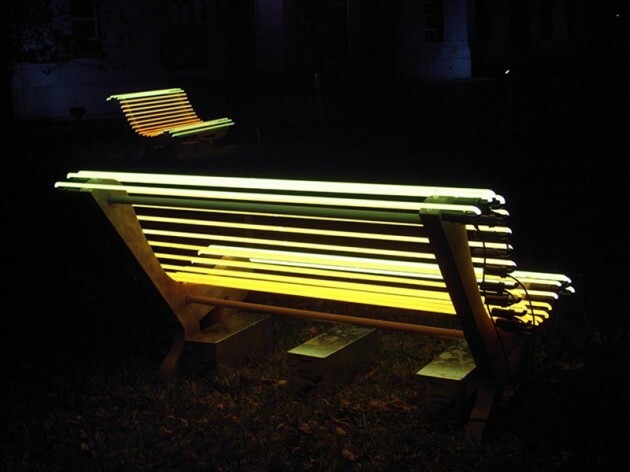 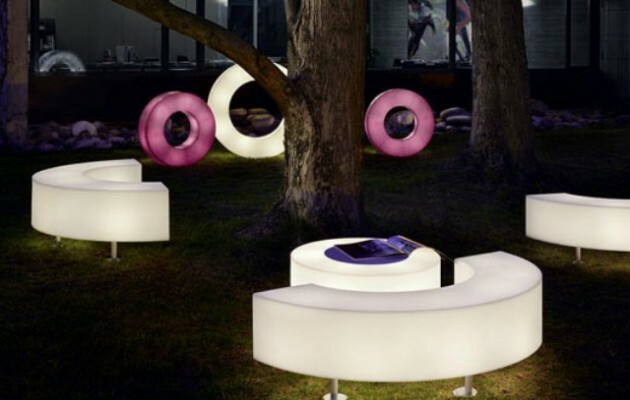 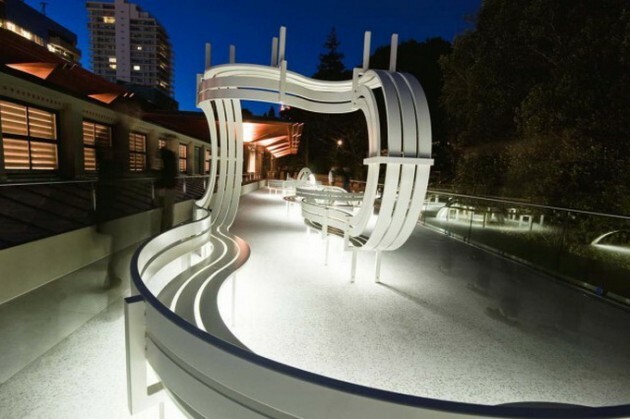 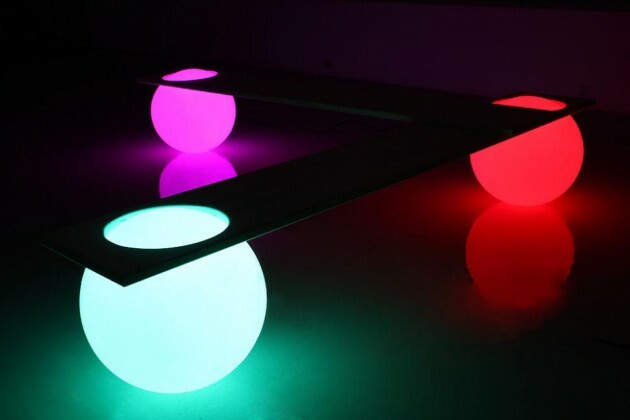 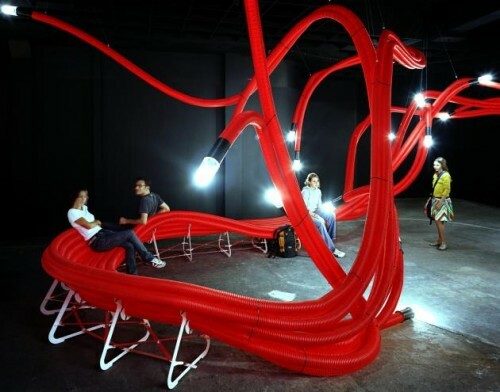 Also they can be illuminated, so that can give a wonderful view especially at night. 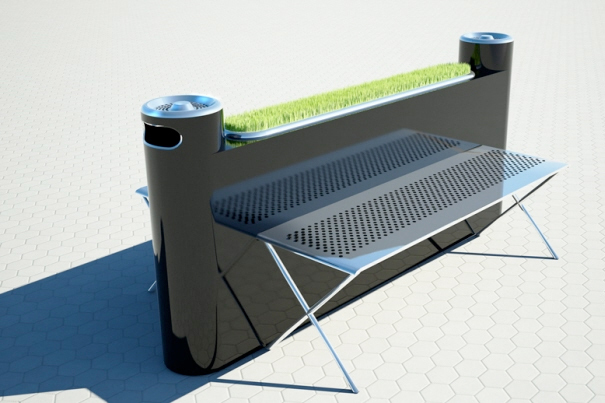 We present you a wide selection of garden and public benches that suit all tastes and budgets.